Leumi Card has a great deal for Yom HaMishpacha- a family-sized Pizza Hut pizza plus one topping for only 25 shekels! You can make it larger for another 10 shekels or add a second topping for another 5 shekels. The offer expires 28 February so don’t delay. You need to use one pinuk point to get this deal. Go to the Leumi Card website to order. So which is it? Why would 900 grams be 1.1 pounds and 800 grams be 2.82 pounds??? Obviously, the comparisons with Israel are much less exciting with the second set of numbers. 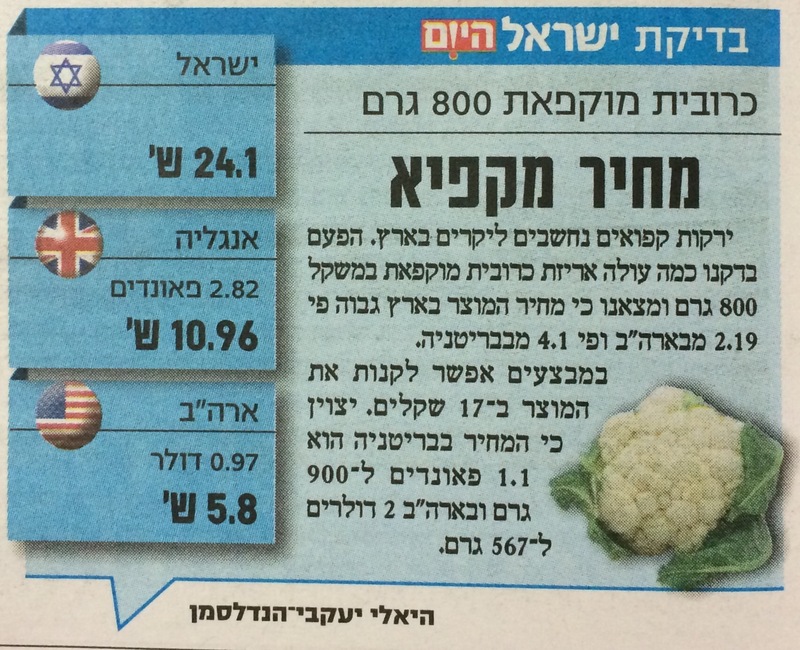 The mathematics get even more complicated, however, when Yisrael HaYom states that the price in Israel is 2.19 times higher than the price in the US and 4.1 times higher than the British price. That isn’t valid for the original set of numbers but only for the second (barely). Yellow journalism? Sleep deprivation? You decide. This one was quite surprising. 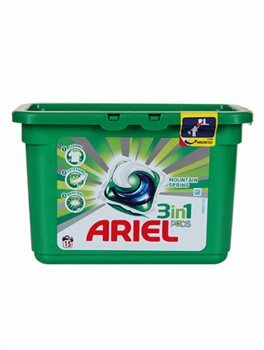 Not only is the price in the US much higher than anywhere else, but the size of the packages makes the difference even more exaggerated- 396.9 grams in the US and 510 grams in England. Any thoughts? Tivall has just introduced a new symbol on their packages to help distinguish which products are vegan and which products are vegetarian. Look for the Vegan Friendly symbol on the package to know what to buy. Last year Tivall was sued in court because they say that their products are vegetarian (“מין הצומח”) but some have eggs in them. Although the eggs were clearly labeled in the ingredients, eggs cannot be qualified as “from vegetables”. This is Tivall’s response to the legislation. 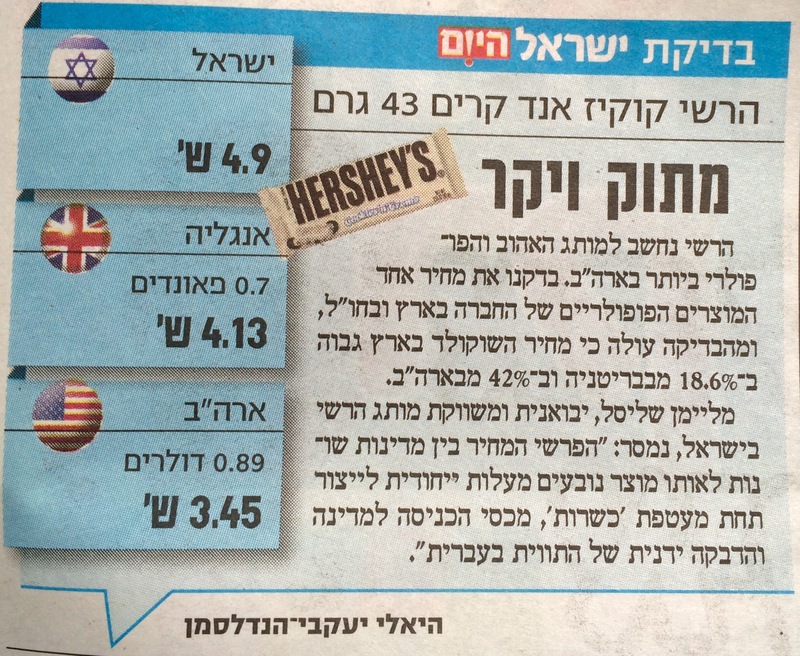 Although some people are happy just to see Hershey’s in Israel, others are complaining about the price- 4.90 shekels compared to 4.13 shekels in the UK. Why the discrepancy? 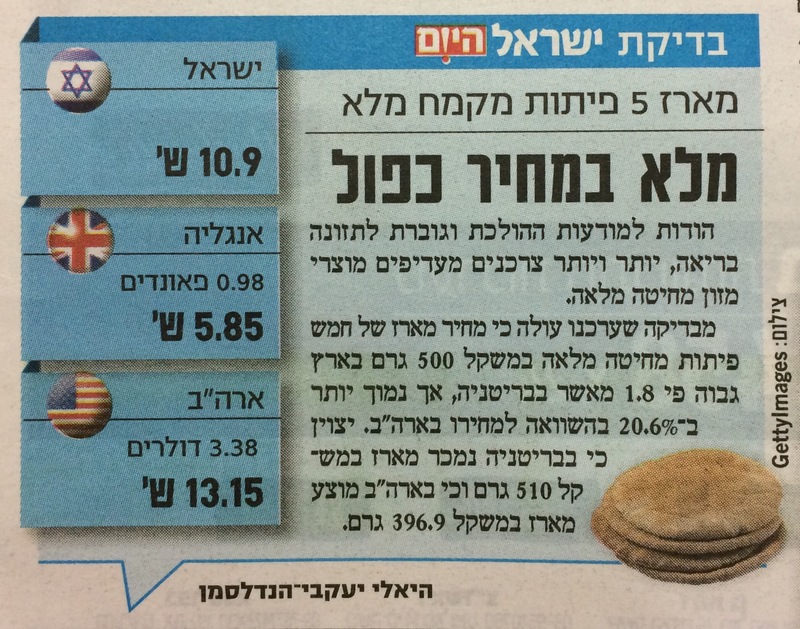 The importer says that the price difference is because of import taxes, special charges for kosher products, and the price of applying the Hebrew sticker. SOunds reasonable to me. Shop at Toys ‘R Us and get 50 shekels to spend at Accessorize. On the voucher it says that you have to spend 150 shekels or more in the children’s section but it doesn’t say which store (Toys ‘R Us or Accessorize). You must present this voucher. One voucher per customer.